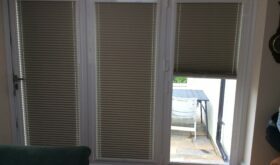 Curtain Workshop pleated blinds come as a free hanging pleated blind with pull cord child Saftey system. They come in many colours. They also can have a back coating for solar protection. 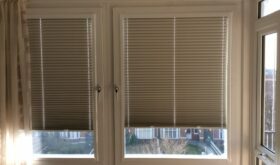 Curtain Workshop Perfect fit blinds come in an array of colours to blend with your room. 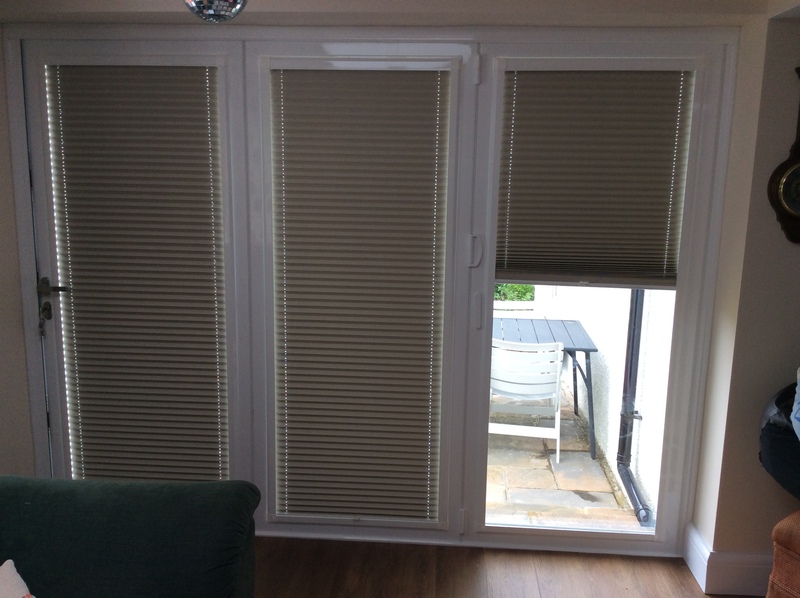 Perfect fit blinds can fit to shaped Windows, Bi fold doors as they are fixed so they will not move. 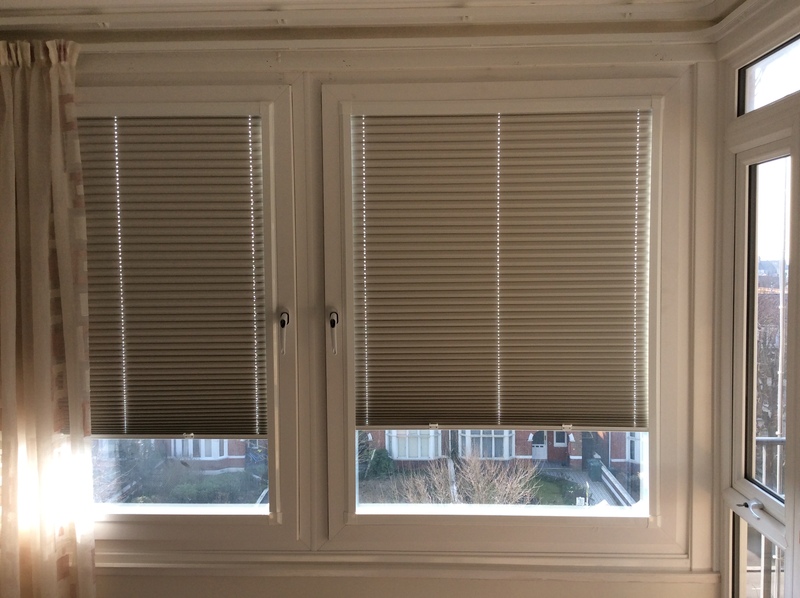 Perfect fit can also come in coloured 25 mm venetians.